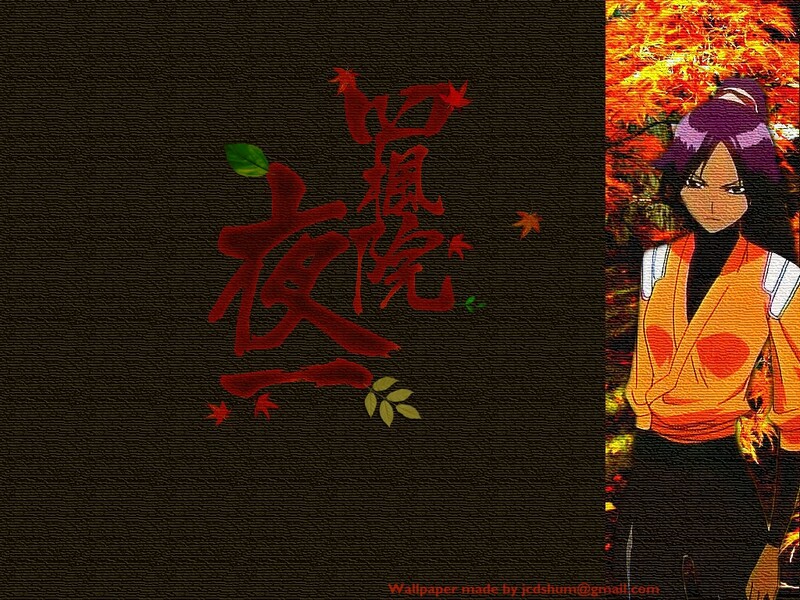 Shihouin Yoruichi, is one of my favorite female characters in Bleach. I put all the maple leaves in this wall simple because thereâ?s a letter in her name means maple(æ¥? ), at least in Chinese it means that. Comments and suggestions are very welcome. ouuu i love this one..the character is nice!